Boxer Property Secures Long-Term Lease Extension with TIBCO Software Inc.
February 20, 2018 (HOUSTON, TX) – Houston-based commercial real estate firm, Boxer Property, is pleased to announce that it has concluded long-term lease renewal negotiations with TIBCO Software Inc. for a total of 16,009 square feet. 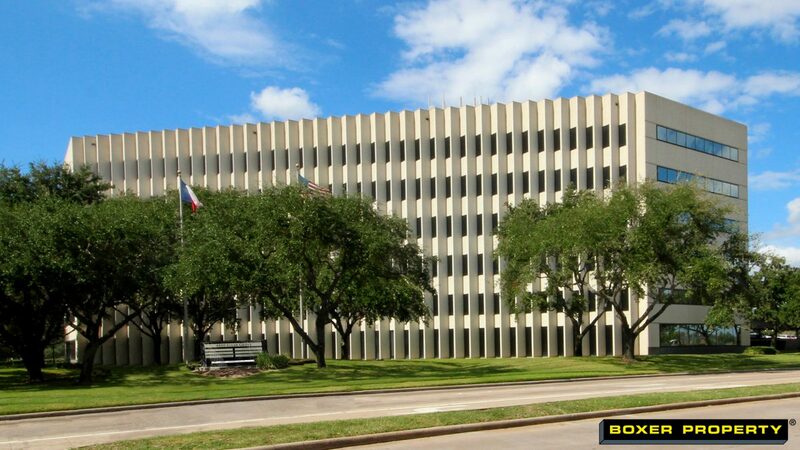 TIBCO, a software company specializing in integration, API management, and analytics, has been a valued tenant of Boxer Property at 4800 Sugar Grove Blvd in Houston, TX. Senior Broker, Trey Miller, and Leasing Representative, Denise O’Neal, represented Boxer Property during negotiations. Ryan Kasten, Holliday Hinckley, and Morgan Relyea of Cushman & Wakefield represented TIBCO. Also known as Four Sugar Grove, 4800 Sugar Grove Blvd features 123,570 square feet of office space for rent. Amenities at the property include a multi-level parking garage, 24-hour keycard access, conference rooms, common area break rooms, on-site maintenance, management and leasing services, and on-site security. A beautifully landscaped courtyard also surrounds the building and a covered walkway provides convenience for customers and visitors alike.